Chip and Joanna Gaines haven’t let any moss grow under their feet since quitting their crazy-popular HGTV show “Fixer Upper” last year. 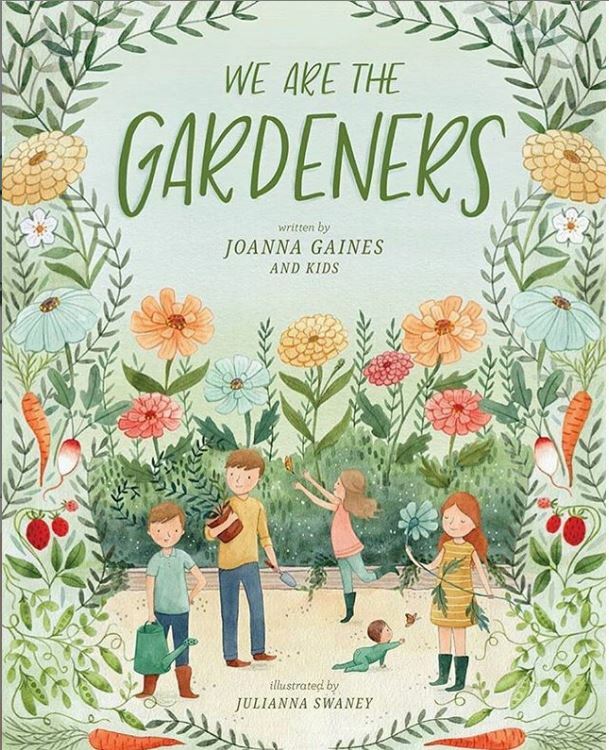 I can’t even keep up with all of the projects they’ve tackled, from writing a children’s book to announcing an entire cable-TV network they’ve got in the works. And that’s not even mentioning the fact that they had a baby boy named Crew last summer! In her “spare time,” Joanna managed to design the interiors for this modern farmhouse-style home in China Spring, Texas. It’s on the market, so let’s take a look. This charming farmhouse-style home, designed by Joanna Gaines, features unique details and custom upgrades. The home has a spacious floor plan with a light neutral color palette throughout, entertaining spaces, beautiful French oak wood floors, and custom designed cabinetry. The interior of this charming farmhouse-style home features a cozy floor plan with tons of great entertaining spaces. We chose a light neutral color palette, beautiful French oak wood floors, and uniquely designed custom cabinetry throughout. The 3,150 square-foot modern farmhouse-style home has 4 bedrooms. 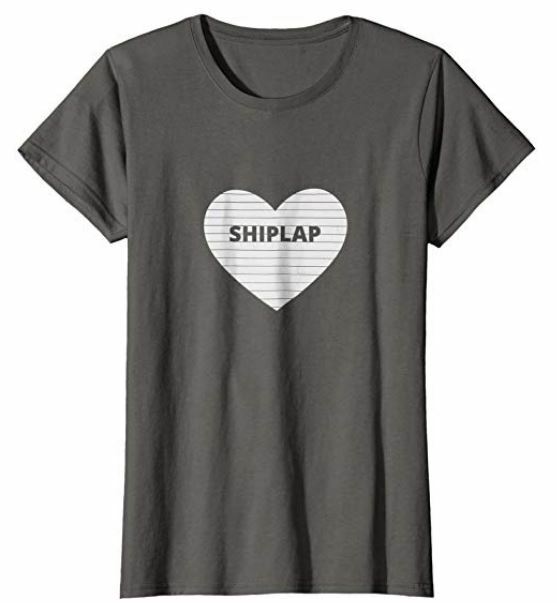 Have you seen the “Shiplap” t-shirts Joanna made popular? 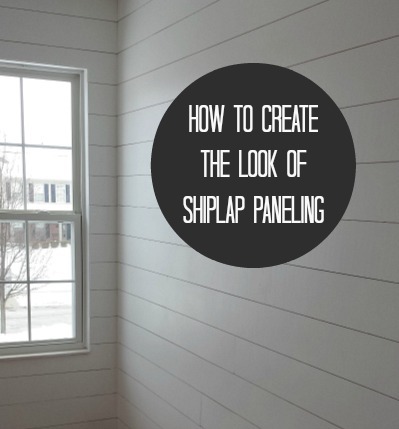 We faked the look of shiplap in my son’s bedroom a few years ago and I still love the way it looks in there. There’s plenty of space in the backyard of this house for a garden — or two! Remember when this house from “Fixer Upper” was wrecked by a drunk driver? Happy to hear that! You can read more about what happened to it and see the before and after pics here. It definitely has that Chip and Joanna “Fixer Upper” style. They’re asking $624,000 for the modern farmhouse in China Spring, Texas. Update: I just learned that they purchased the floor plan from another designer and built it, but Joanna did the interior design aspect (thanks, Jason!). For more information, check the listing held by Haley Holden of Magnolia Realty.